On February 5th, the Lunar New Year begins, ushering in the Year of the Pig. According to the Chinese zodiac, pigs are considered to be educated, loyal and compassionate, with a distinct taste for the good life. If you've been invited to a celebratory dinner or other gathering to mark the event, it's a sign of respect to bring a gift and these eight treasures are perfect for the occasion. Facebook/Silk Road VictoriaA quality cup of tea always tastes better served from a beautiful teapot. 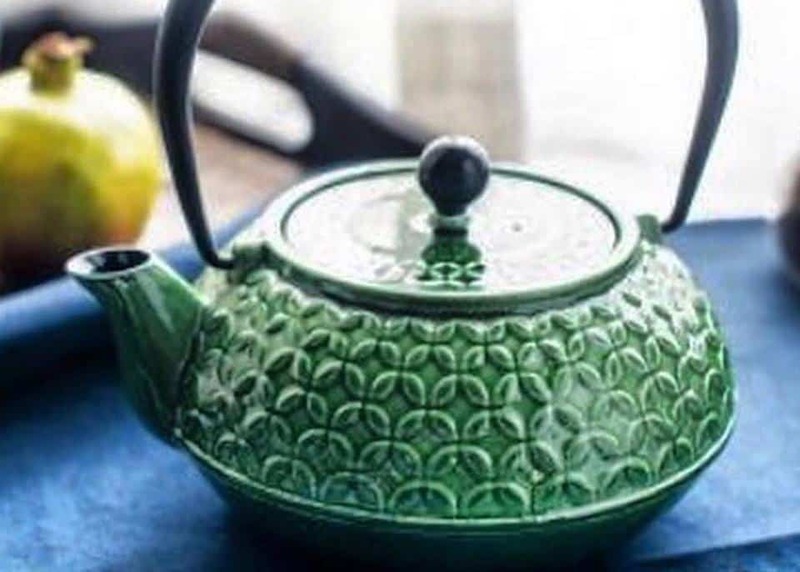 This cast iron enamelware teapot also doubles as a kettle so it can be placed directly on the stove to boil water. Once the rolling boil settles, simply add tea leaves directly in. This rich, earthy jade colour is strongly associated with prosperity, making it an ideal gift for the Lunar New Year. 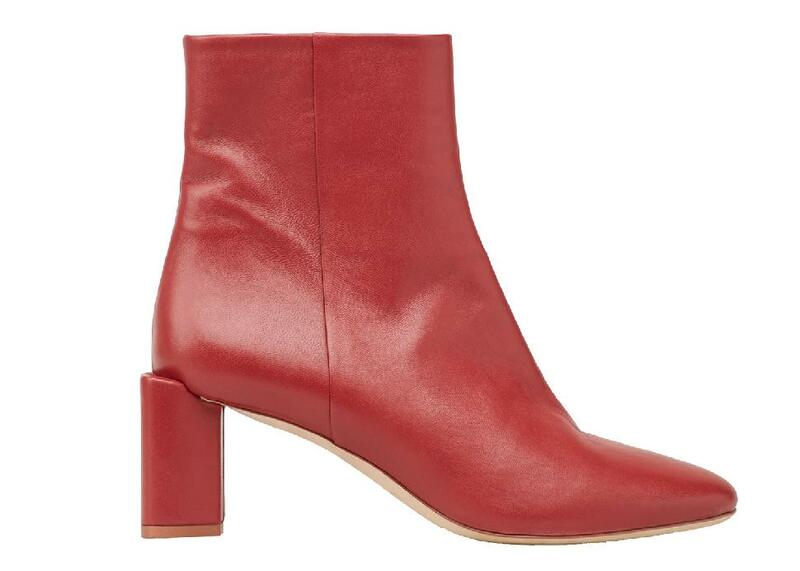 It's a tradition to buy new shoes before the Lunar New Year begins, so make a statement with these red leather ankle boots, featuring sculptural block heels and elegant almond-shaped toes. They might not necessarily bring you good fortune, but will definitely bring you joy. Facebook/The GlenlivetThere's always a bottle of premium liquor passed around at a Lunar New Year party. Come bearing this gift and you'll receive health and fortune blessings tenfold. 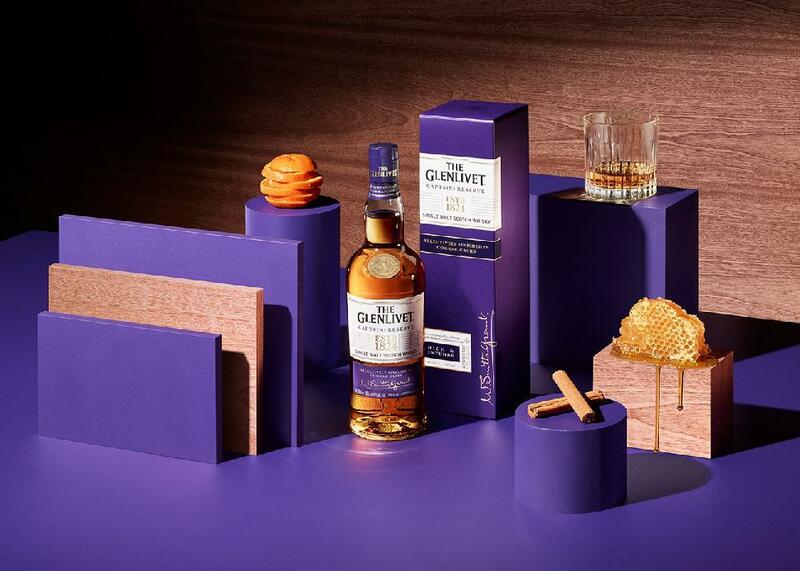 This honey-rich whisky, with notes of apricot jam and syrupy mandarins, is both bold and smooth. It is matured in bourbon casks for years, before finishing in ex-cognac casks, creating an intense yet creamy flavour. 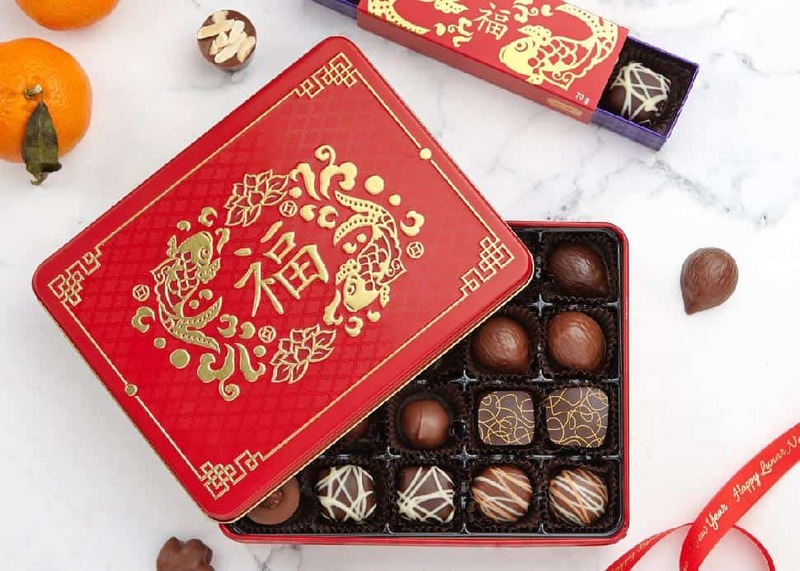 PurdysYou can't go wrong with sweets during this time of year, and Purdys has created a series of both specially decorated individual treats and boxes that are so pretty they're ready for immediate gifting. Adorned in lucky red and showcasing symbols of prosperity and luck, this is a gift that will ensure another year of good friendship. 5. Piggy bank by Tiffany & Co. 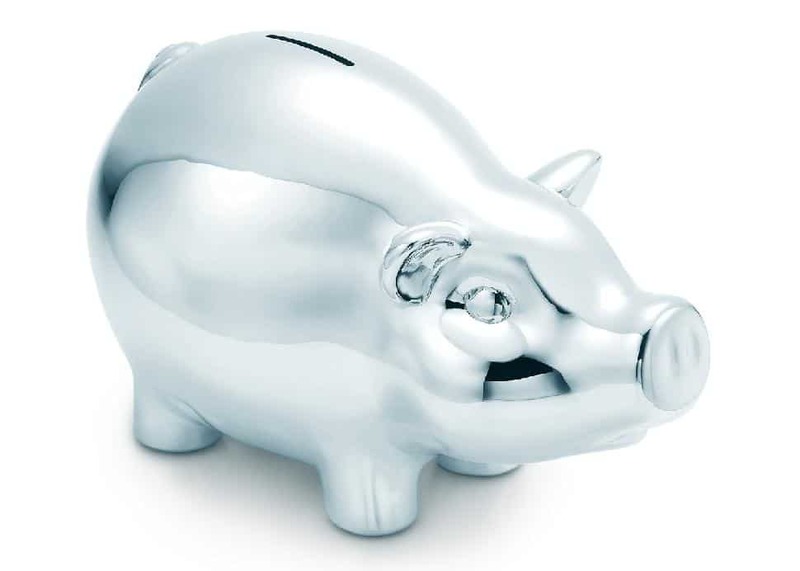 In Chinese culture, pigs are a symbol of wealth, so if you're celebrating the birth of a new little lunar piglet this year, this stunning sterling silver piggy bank seems only appropriate. Cleaning your home is a must before the Lunar New Year. Out with the old, literally. 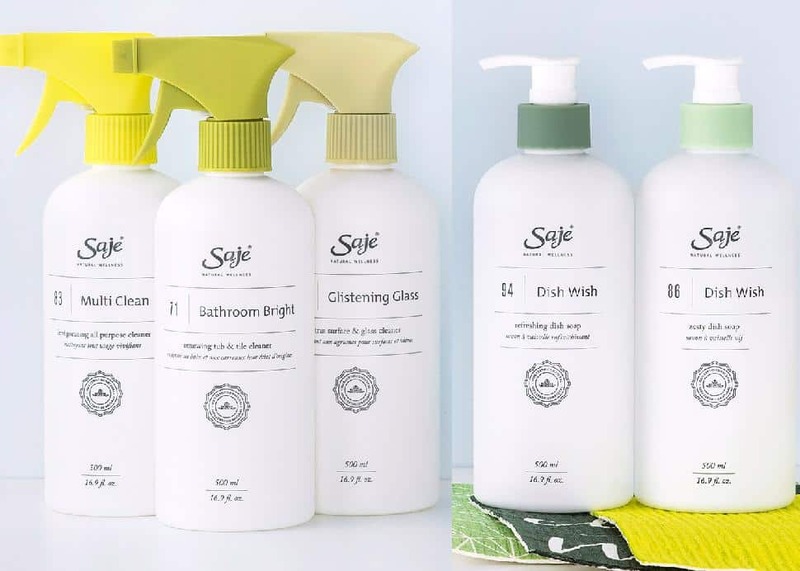 Start the year off on a fresh, toxin-free note with Saje's 100 percent natural plant- and mineral-based cleaning products. Plants and flowers are auspicious gifts to bring hosts, so do one better and present them in this decorative pot. 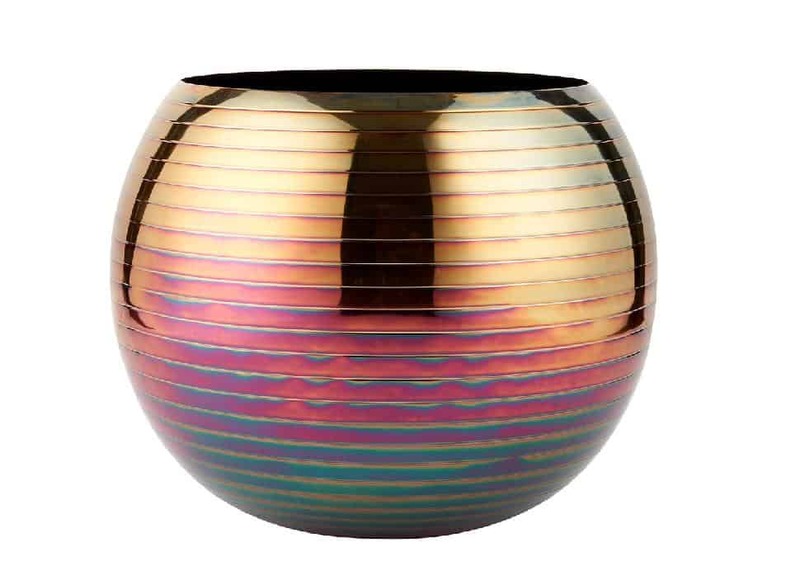 CB2's iridescent, metallic vessel will make any greenery glow with rainbow vibes. It's a tradition to get your hair cut before the Lunar New Year, as it's symbolic of getting rid of dead weight and starting fresh. Keep your new 'do looking fabulous throughout festive celebrations with Dyson's supersonic hair dryer... a small appliance with a powerful motor. 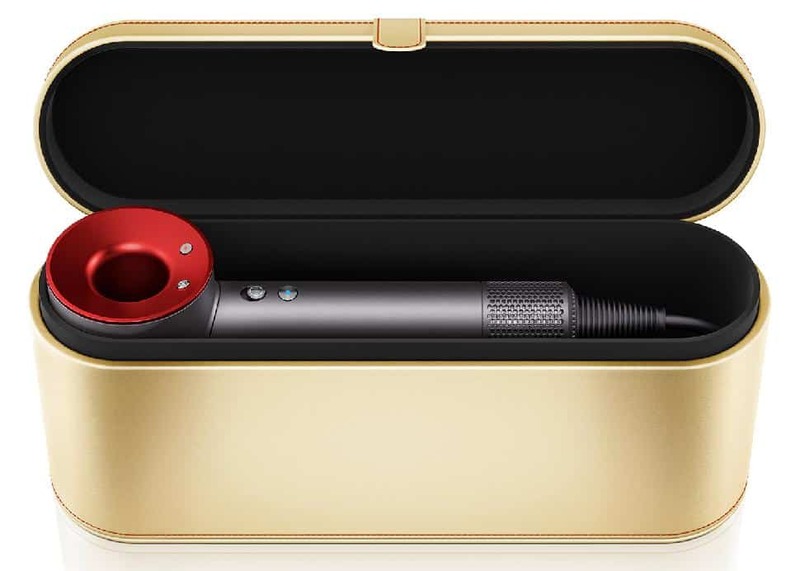 Their now iconic hair tool is available in a special Lunar New Year edition with an iron and red colour scheme and a stunning gold presentation case.